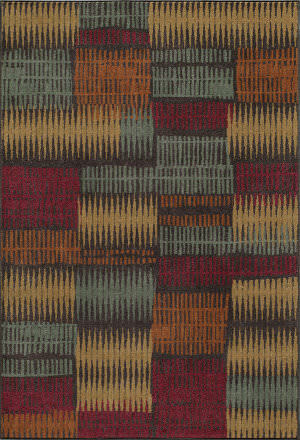 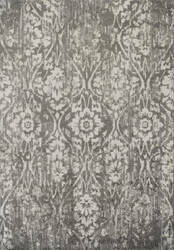 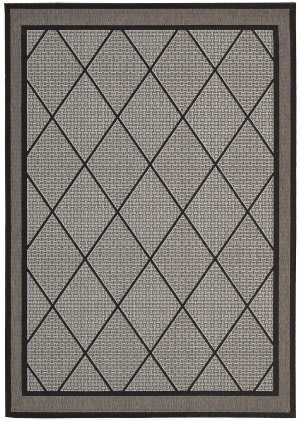 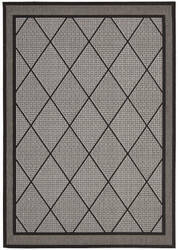 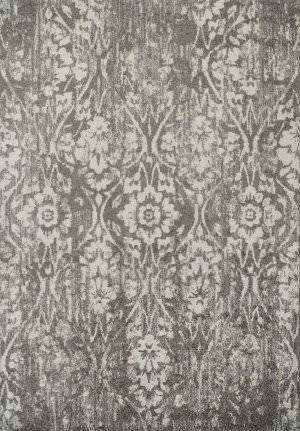 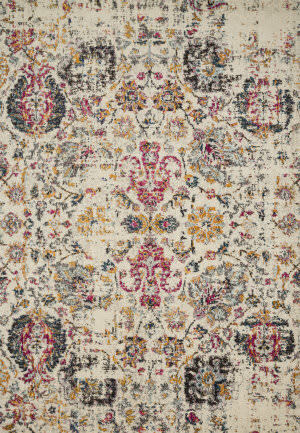 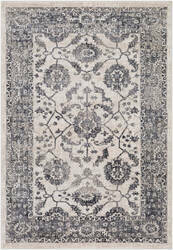 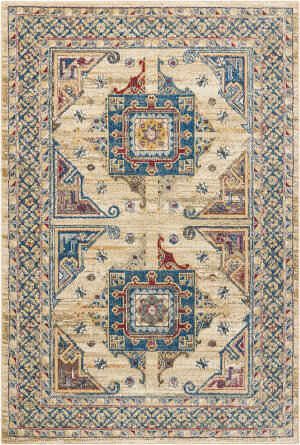 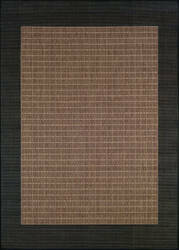 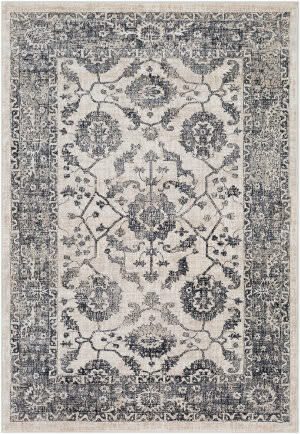 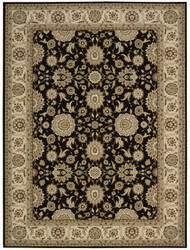 The Gala Collection features a 100% polypropylene pile construction with 10 unique designs across 20 rugs. 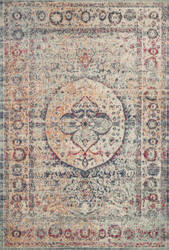 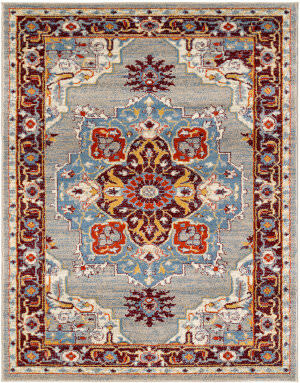 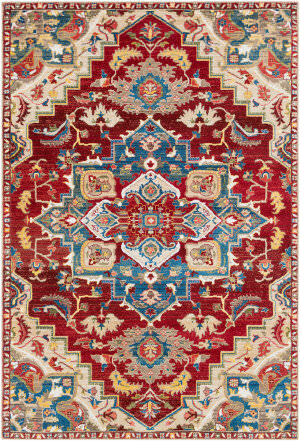 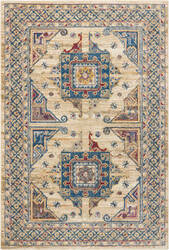 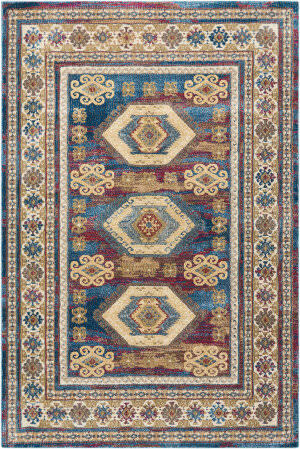 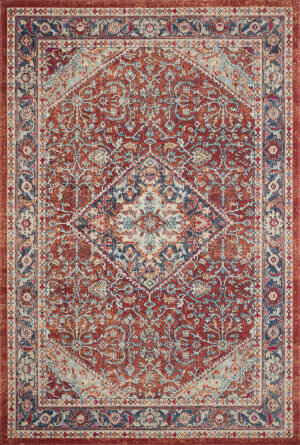 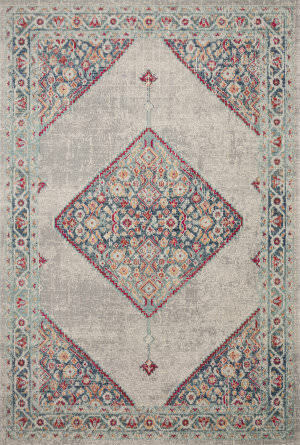 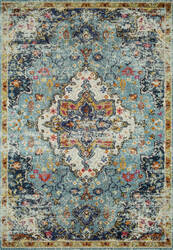 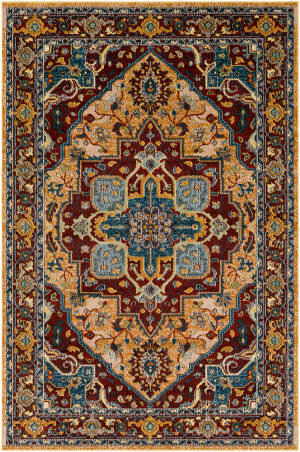 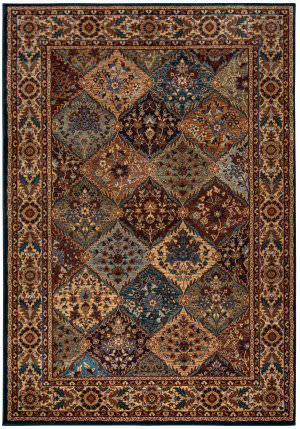 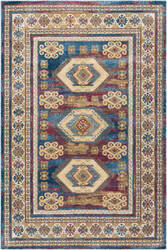 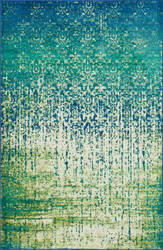 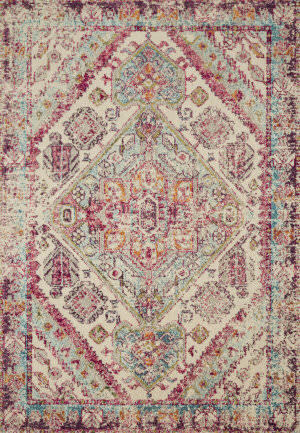 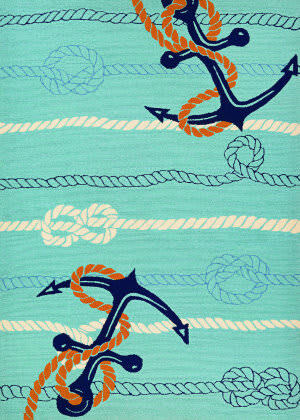 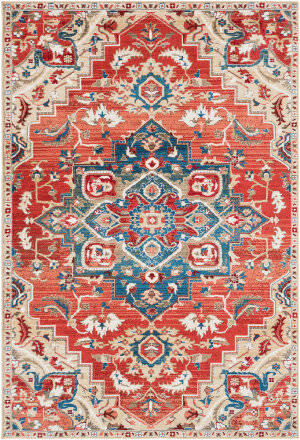 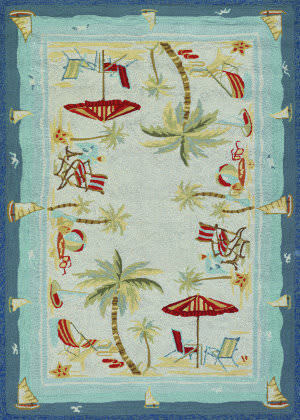 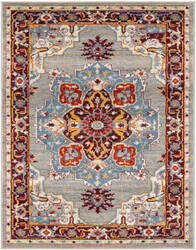 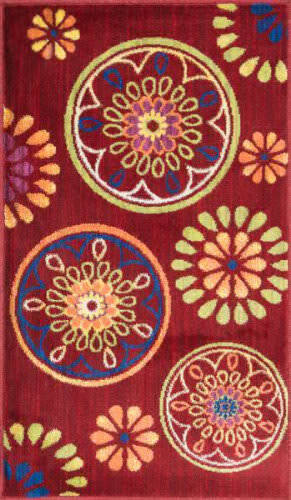 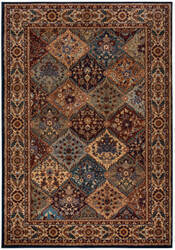 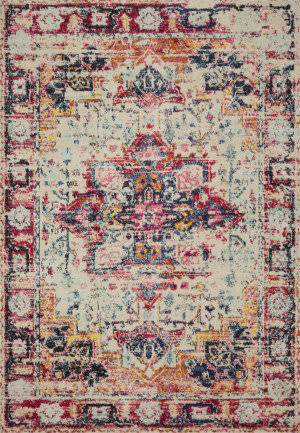 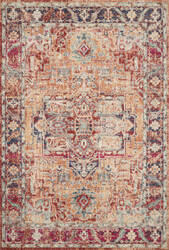 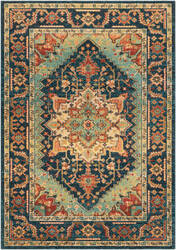 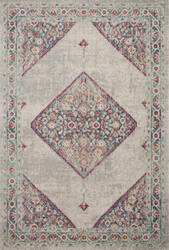 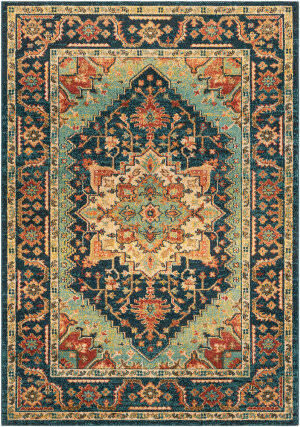 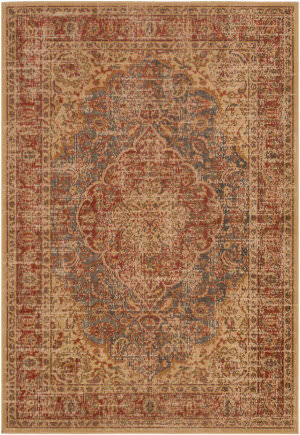 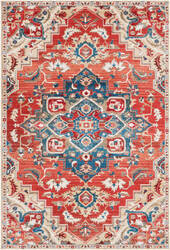 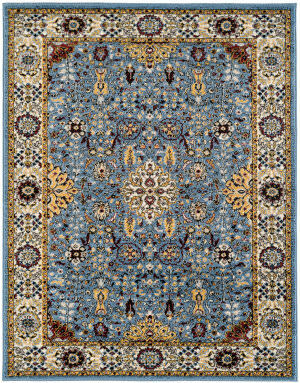 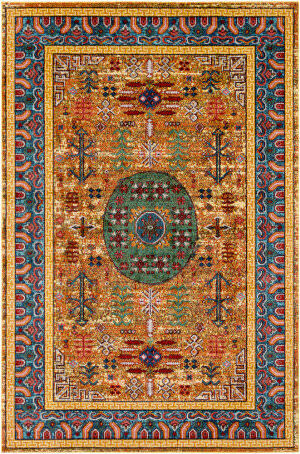 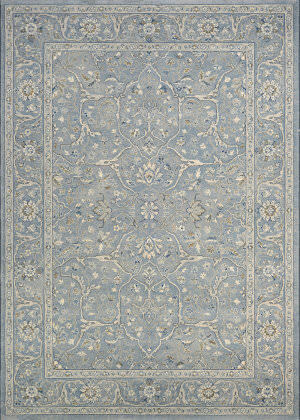 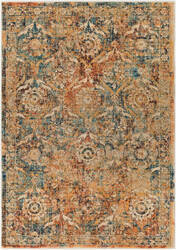 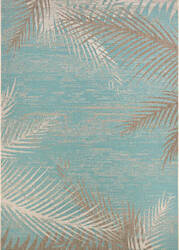 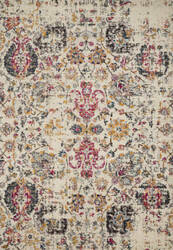 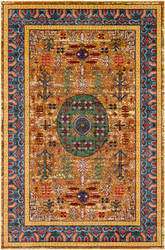 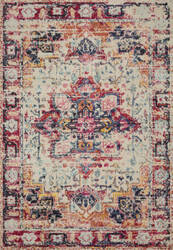 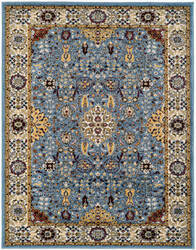 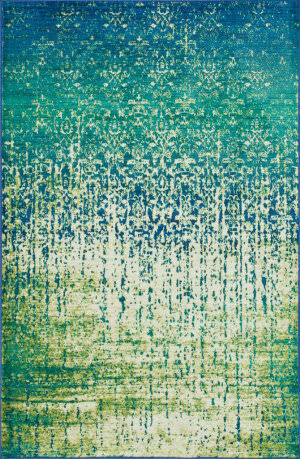 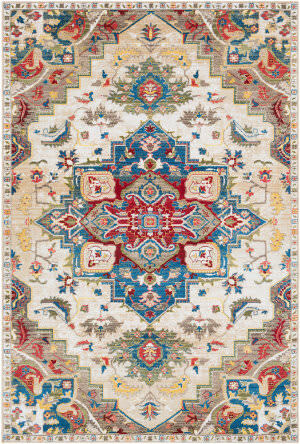 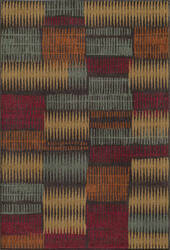 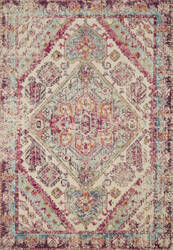 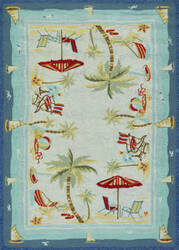 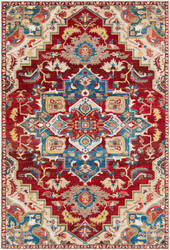 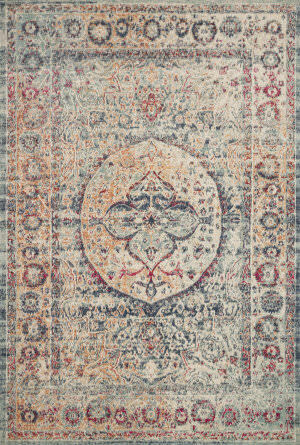 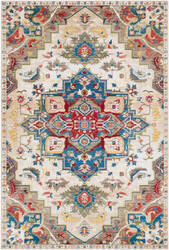 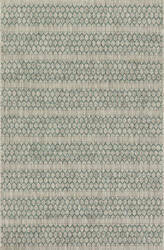 …looked to glorious coral reefs to bring you this colorful rug that reveals the beauty hidden beneath the ocean waters. 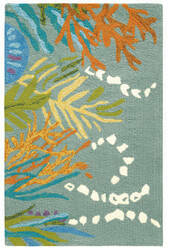 A quiet adventure of beautiful cool shades of greens, oranges and blues. 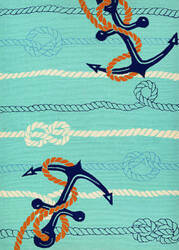 Hand-hooked in 100% polypropylene-perfect for indoor or outdoor use. 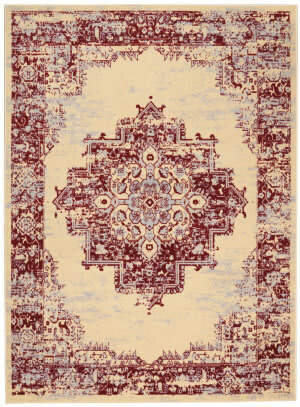 A great option for high-traffic areas. 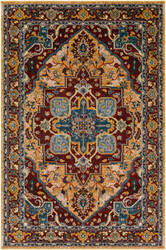 …with graceful arabesques, flowers and flourishes in the traditional Persian style. 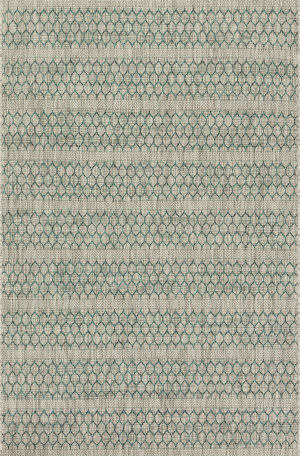 Rendered in luminous color palettes and fabricated from 100% polypropylene, these resplendent rugs are resilient, simple to care for and sure to impart a timeless, awe-inspiring elegance to any environment. 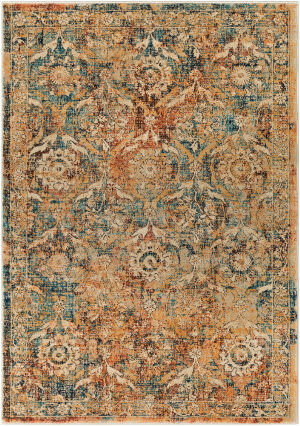 Experience the eclectic Vista Collection Machine-made of 100% Polypropylene with a hard-twist yarn gives each piece a slightly distressed worldly feeling. 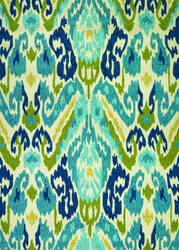 Made in Egypt the Vista Collection is transitional styling in combination with an easy living color palette. 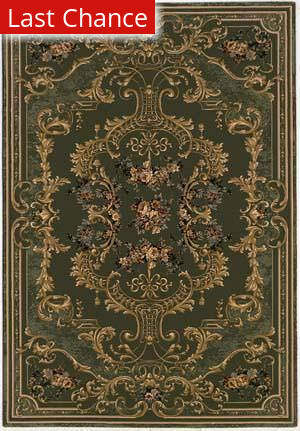 …to deliver a transfixing touch of dramatic appeal to any room. 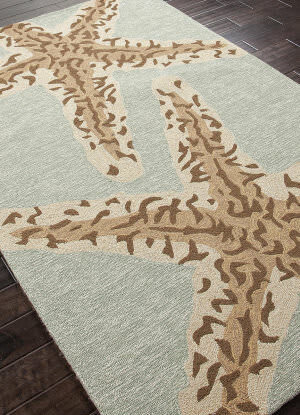 Available in an enthralling array of contemporary color palettes and power loomed from a long-lasting, easy-to-care-for and fabulously-textured 100% polypropylene each exciting rug is all about outstanding ease and sensational style. 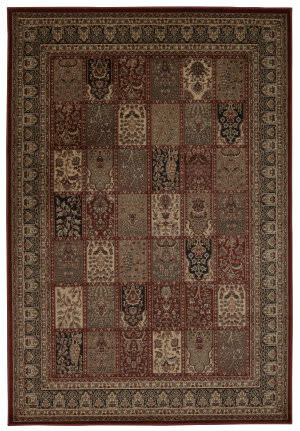 …and modern patterns, each constructed with light to heavy distressing for an authentic aged appearance that works with a variety of decorating styles. 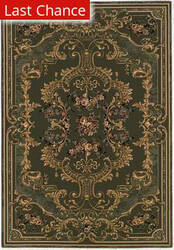 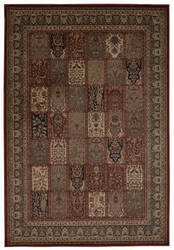 Tiziano rugs are made in Egypt from 100% Polypropylene for easy care and durability. 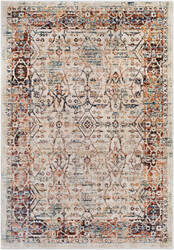 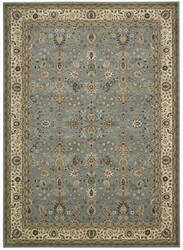 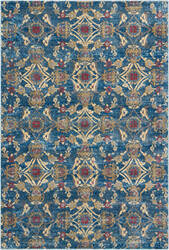 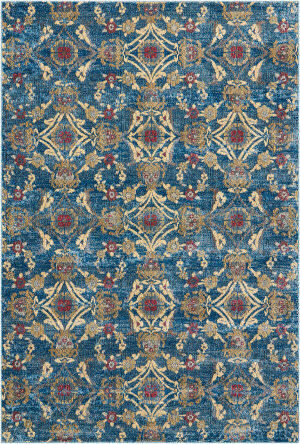 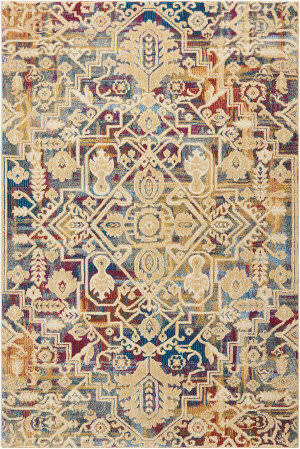 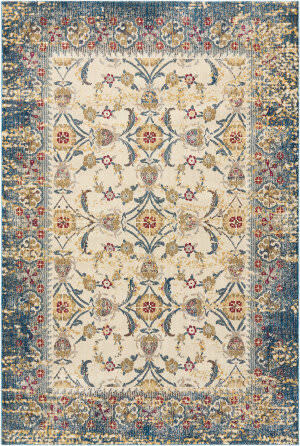 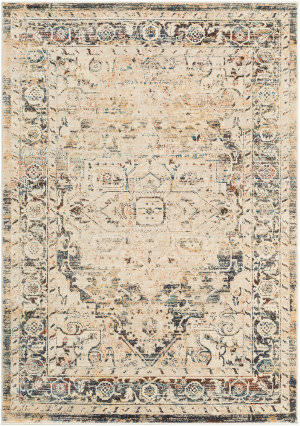 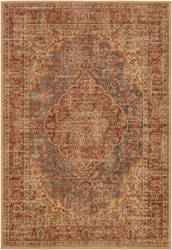 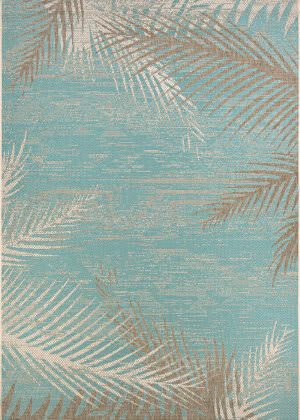 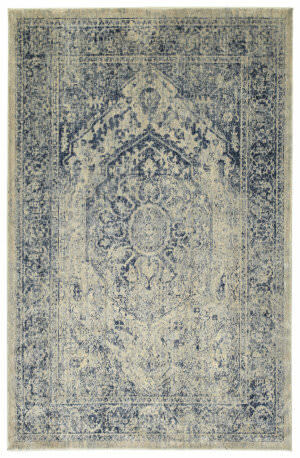 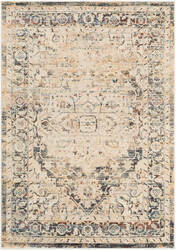 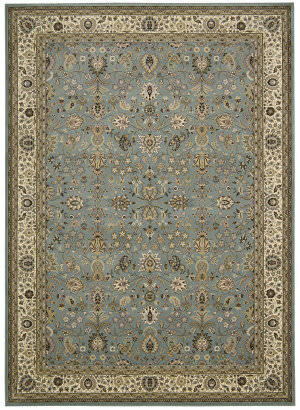 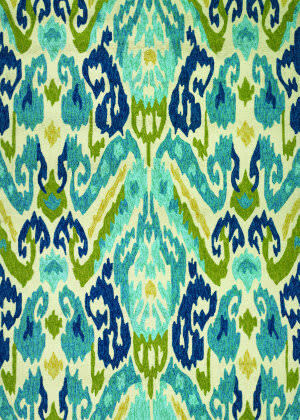 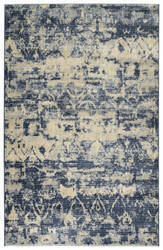 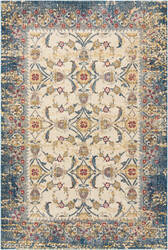 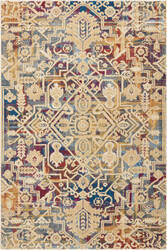 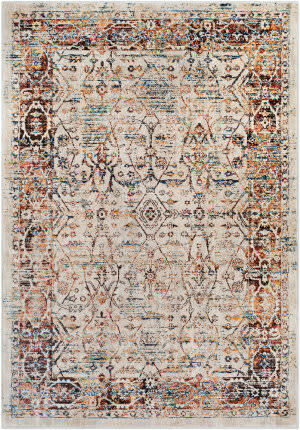 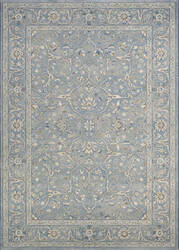 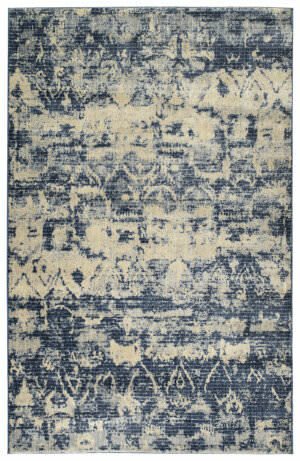 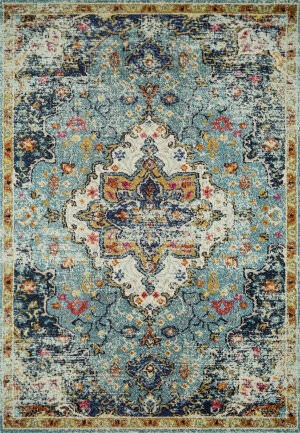 Detailed colors for this rug are Ice, Denim, Spa, Linen, Ivory.